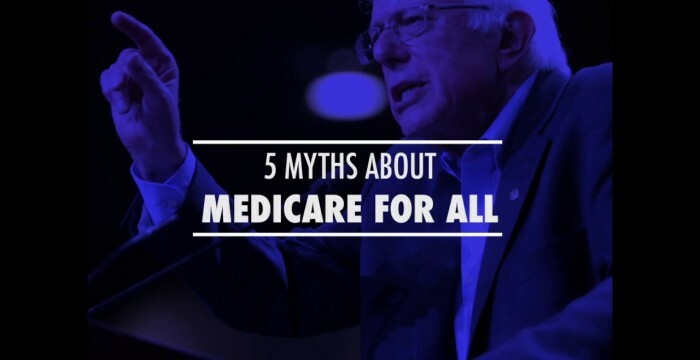 This entry was posted in medicare supplement and tagged health, health care, medicare, Medicare for All, myths, single payer, universal health care. Bookmark the permalink. So USA spends almost double than Canada yet you get 5 years less to live and consider this good?